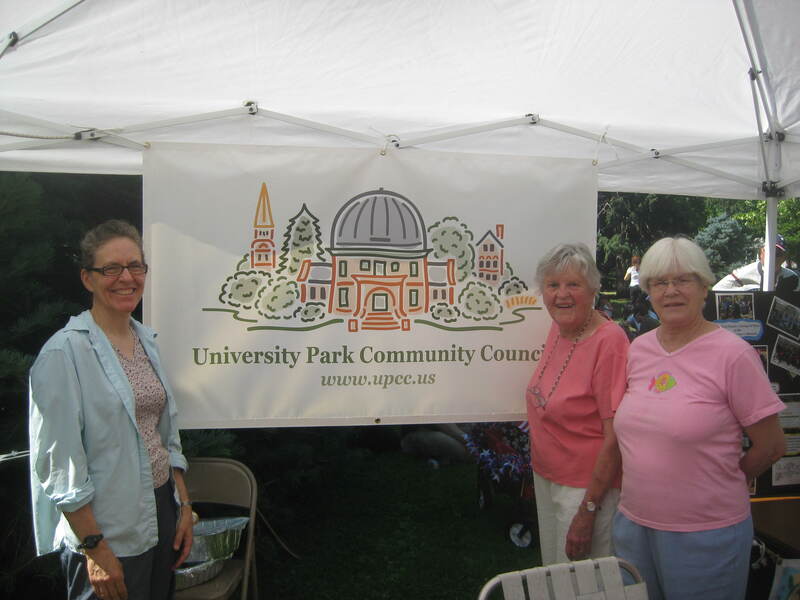 The UPCC sponsors several annual events, host three General Meetings and has other special events during the year. All UPCC sponsored events are free to all residents of University Park. These events are only possible because of the volunteers that make them happen. We are always in need of a helping hand either before the event of the day of the event. This is a great way to meet new neighbors and give back to your community. Email events@upcc.us if you are interested in learning more.